Subaru Outback 13-14 Wagon in US and Canada. 3.6R Base, and 3.6R Limited. 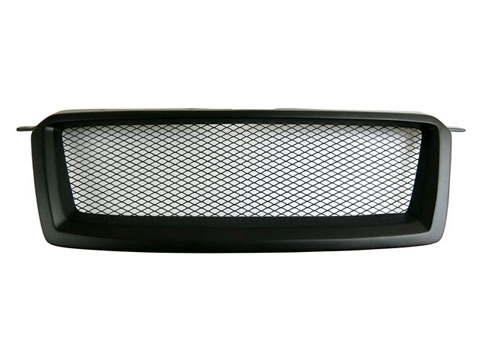 Sport style front bumper upper mesh grille.